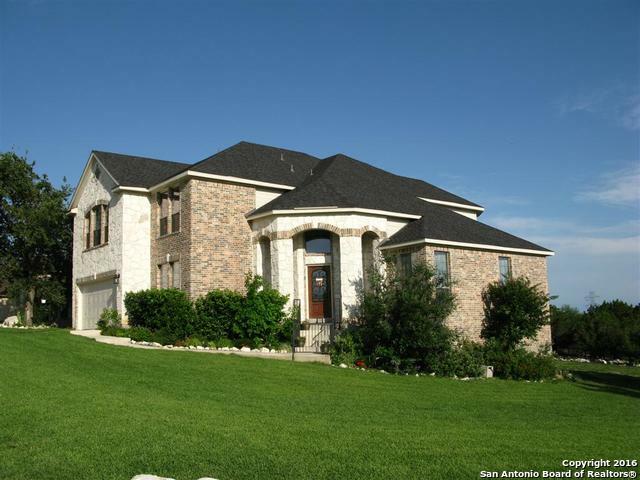 All Fossil Springs Ranch homes currently listed for sale in Helotes as of 04/20/2019 are shown below. You can change the search criteria at any time by pressing the 'Change Search' button below. "Truly one of a kind! Enjoy the view with a cup of coffee on the front porch or the country like setting while enjoying your outdoor kitchen! 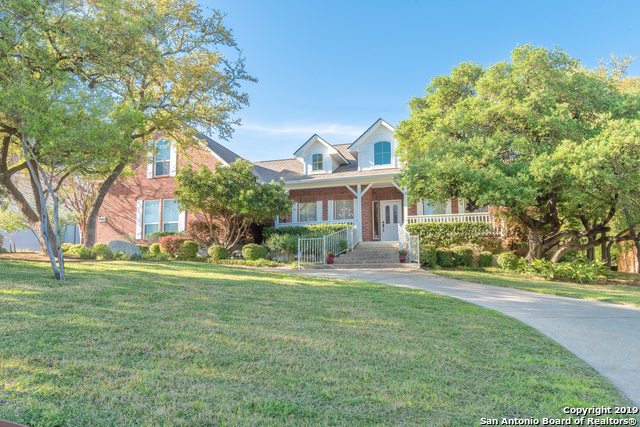 You'll know how special this well-cared for one owner home is because every time you open the front door you will enjoy a refreshing open concept with character. Beautiful tile accented with rich wood flooring, high ceilings, chef's kitchen, private bedroom/living/bath upstairs will leave you want for nothing! Recent appraisal, almost 10k above asking, shou"
"Large oversized yard with beautiful views of the city -- perfect for a pool. Double decks -- one off of master bedroom; the other outside of the kitchen. Outdoor kitchen area with tons of cabinets. Great schools and neighborhood. Media room/office/play room downstairs. Huge master bedroom, bath and closet. Corner lot with mature trees for added privacy."